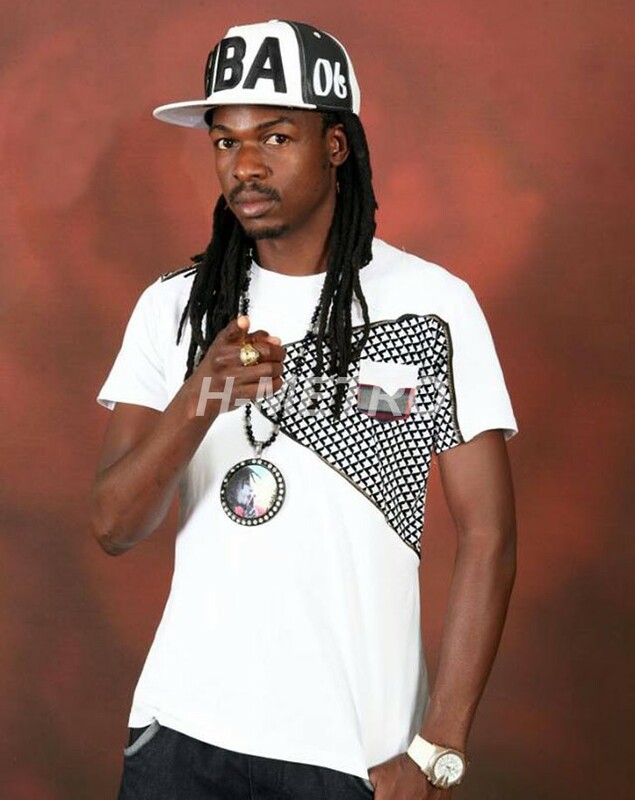 Dancehall chanter Ricky Fire – real name Tulani Takavada – on Friday launched his eighth album titled Hombarume at Club 1+1. Ricky Fire feels he has surpassed all his previous projects and believes the new album will be embraced by his fans. The chanter shared the stage with Sniper Storm, Kinnah, Lady Squanda and Guspy Warrior. In an interview with H-Metro, Ricky Fire said the album is about the gains he achieved through his fans. “This album is an antidote of life for music lovers, I worked on this album with the fans in mind because they are the ones who made me who I am. “The album has songs that appeal across all ages and I want to thank everyone who came out to the launch,” he said. Ricky Fire performed songs including Mbuya Kwindi, Bhebhi RemuTV, Hombarume and Jayasikana. Ricky Fire has collaborated with fellow chanter Guspy Warrior on the song-Fly like Kite. He also has worked with Junior Fire and Terry Africa on the songs Zvine Musiyano and Unondishusha respectively. The entertainer told H-Metro the project does not only prove he still has what it takes, it will win merry-makers to his side. “I still maintain my identity, this is the sound and true reflection of Ricky Fire. “The project is going to be a hit and I have taken note of what was missing in our genre and have made sure I catered for all to win many hearts,” he said. Ricky Fire’s album was recorded at Mayezi Records. Recently, the musician collaborated with comedienne Mai Titi on a Conscious track they titled Ndinoda Kukudzidzisa Rudo.